After a busy, successful 3-day exhibition at Milipol Qatar 2016, we are finally now all back to our normal office (and temperature). We were delighted to meet a wide range of attendees, from regional governments, police and security representatives and private enterprises. 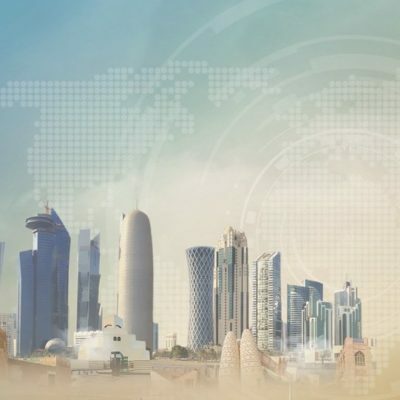 The next edition of Milipol Qatar will be held in October / November 2018 at Doha. We look forward to another successful exhibition. More information about Milipol Qatar 2016, please click here.